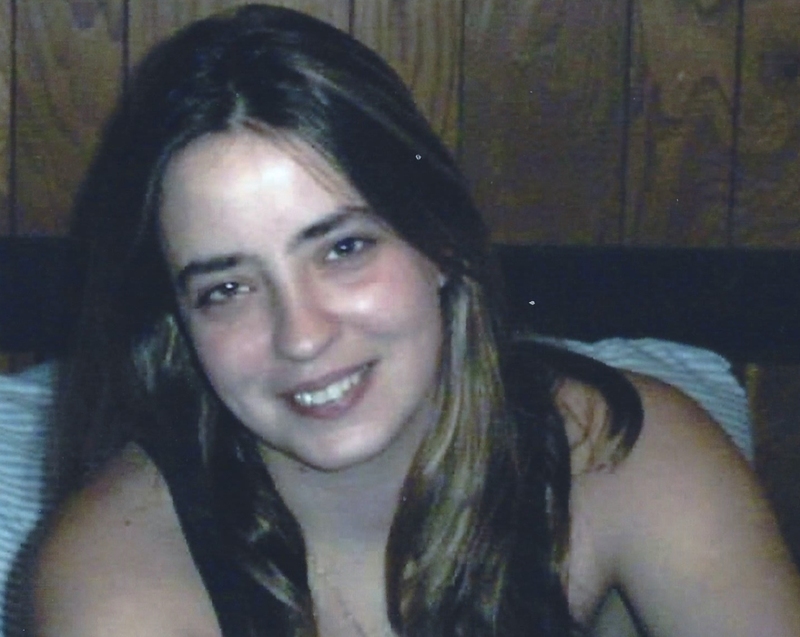 Nicole Renee (Smith) Gandee, age 43 went home with the Lord on April 13, 2019 after battling with a long illness. She was born in Alliance, Ohio to Louis A. Smith Jr and Cindy A. (Colvin) Smith. She was a graduate of West Branch high School and Sandford Brown College. She enjoyed the marching band, bowling and playing softball. She is survived by her mother, Cindy Smith and life partner Marge Sadler. Daughter: Katelyn Gandee and (Ricky). Son: Jared Gandee and (Katie). Half Brothers: Josh Smith and Charlie Smith. Grandmother: Lillian Smith. Grand Children: Lilly and Madison She is also survived by several Aunts, Uncles, and Cousins. Besides her father she was preceded in death by Grandparents: Willis and Elsie Colvin and Louis Smith Sr; and brother, Louis A Smith III. A Celebration of Life will be held on May 11, 2019, at Salem Eagles located at 1884 N. Ellsworth Ave, Salem , Ohio, from 2 till 5 pm. Arrangements by Dean’s Funeral Home, Sebring. There's still time to send flowers to the Celebration of Life at the Salem Eagles at 2:00 PM on May 11, 2019. Directly place your order here and save money on wire service fees. Our system automatically takes care of scheduling the delivery with our local florist to meet the upcoming service.